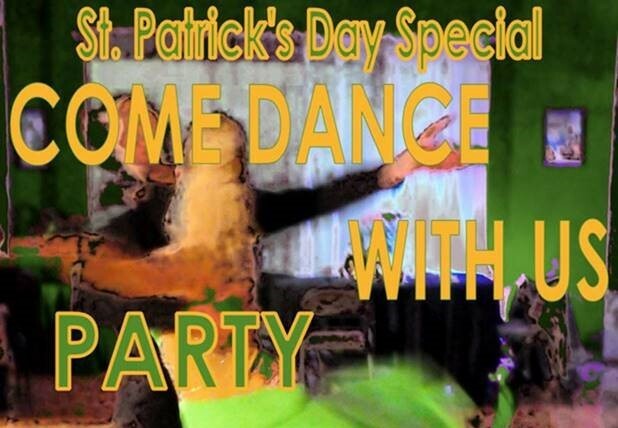 Even if you are not Irish there will be plenty of fun on this St. Patrick’s Day. “… All you can dance is there for You. Voted best DJ Mix in Colorado Springs.